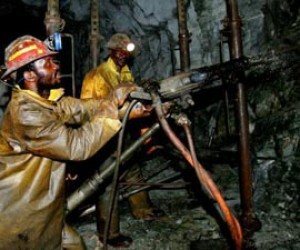 With Amplats mineworkers having returned to work, the Chamber of Mines (CoM) has come out saying it understands the government's frustration with Amplat's restructuring plans, as they come at a time when the country should be creating more jobs. 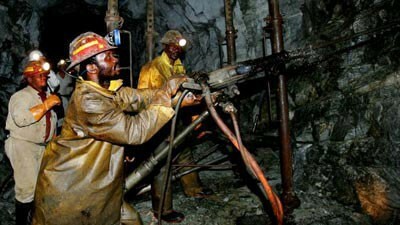 It says the latest developments at Amplats are a sign that the country's platinum sector is under severe pressure. Amplats plans to close four shafts at its Rustenburg operations and retrench up to 14 000 workers. The government and unions are not pleased with the company's plans. Mabena further refuted reports that Amplats said 14 000 mine workers were going to be retrenched, saying the mine has actually said the jobs were in danger.